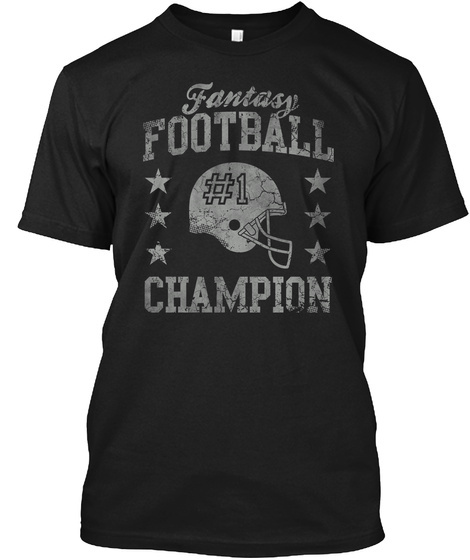 Fantasy Football Champion shirts. Are your your leagues champion this year? 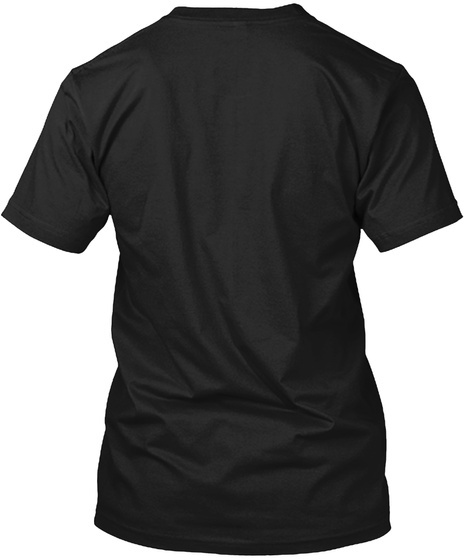 This is the shirt for you. Good job, you drafted great and it paid off.